Hotel Velasco in Matanzas is right in the very heart of this historic city, right across from Libertad Park, the nerve center of city life in Matanzas and just 26 km from Varadero beach. But staying in Matanzas is all about getting in rhythm with this dynamic city and feeling its intensity and being in the very center of it all has its advantages. 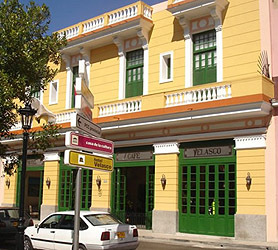 The Hotel was founded in 1902 under management of Luis Velasco and has stayed at its Libertad Square location ever since, guaranteeing the true colonial ambiance of days gone by. The Hotel Velasco is actually like a museum of the era and beautifully preserved, right down to the last detail, including its décor and furniture. The building incorporates eclectic architecture with stupendous neoclassical essentials and remains as one of the most important buildings in the historical center of Matanzas city. With just 17 rooms the Hotel Velasco could be described as a boutique hotel, each room featuring modern amenities like air conditioning, TV, telephone, mini-bar, security box, private bathroom and WiFi Internet service. Our booking process is unique because it shows the best rate from all of these for Velasco hotel in Matanzas and the types of rooms available. 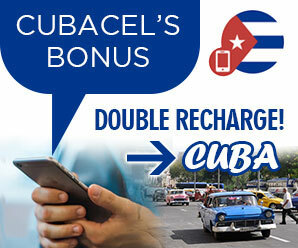 Our Velasco Matanzas rate comparison is an industry first for Cuban Hotels. Once you’ve compared the rates, finalizing the booking at Velasco Hotel takes just seconds and an immediate confirmation is provided in real-time.